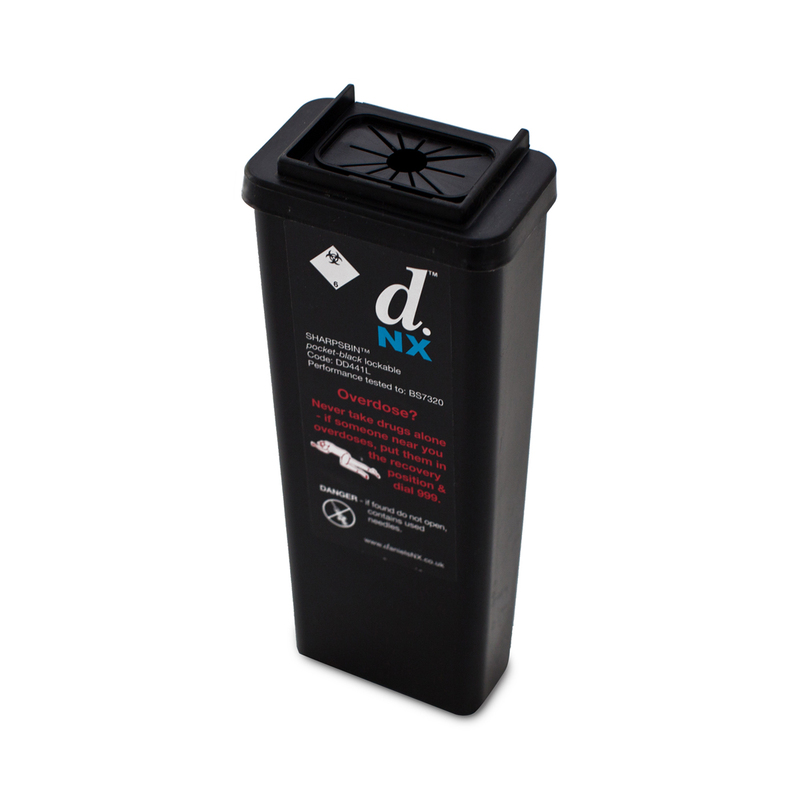 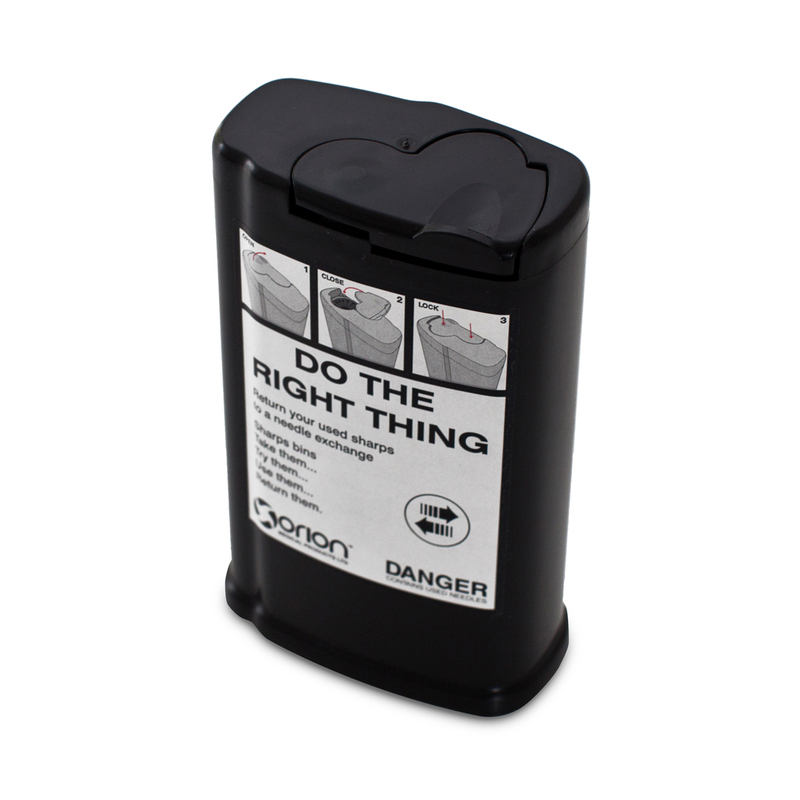 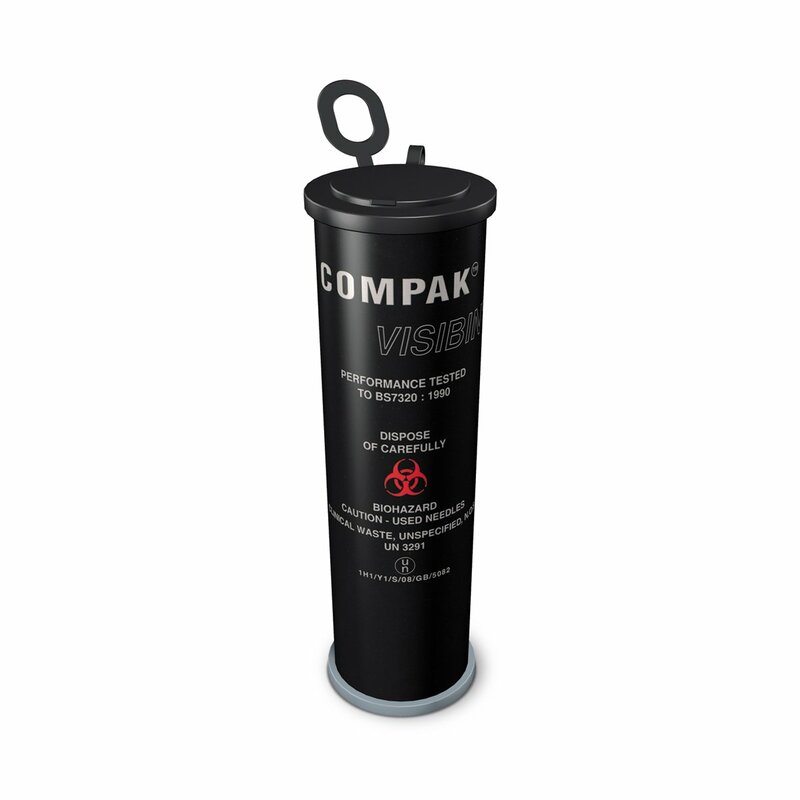 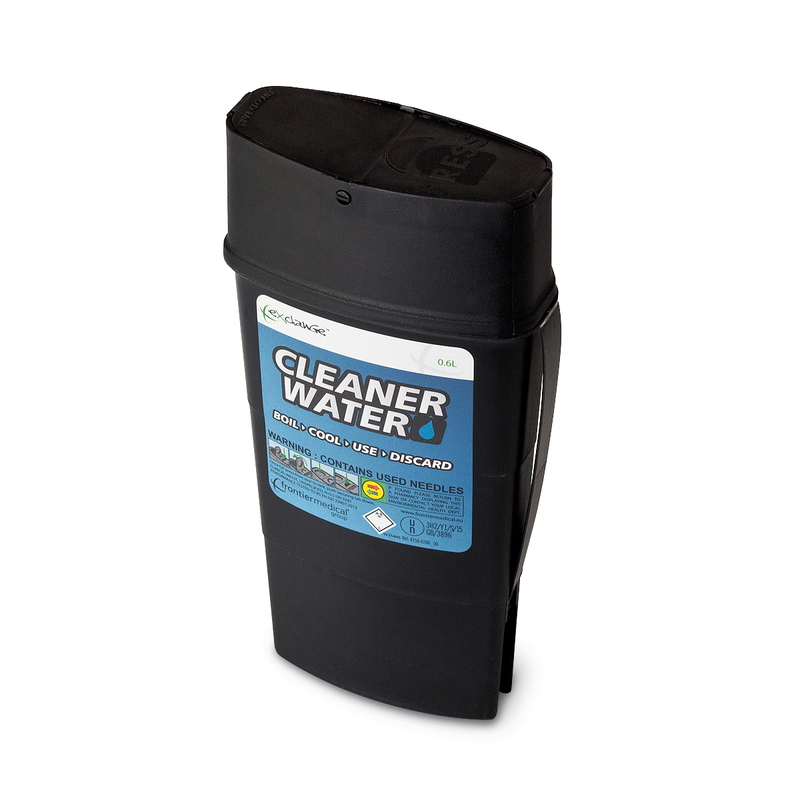 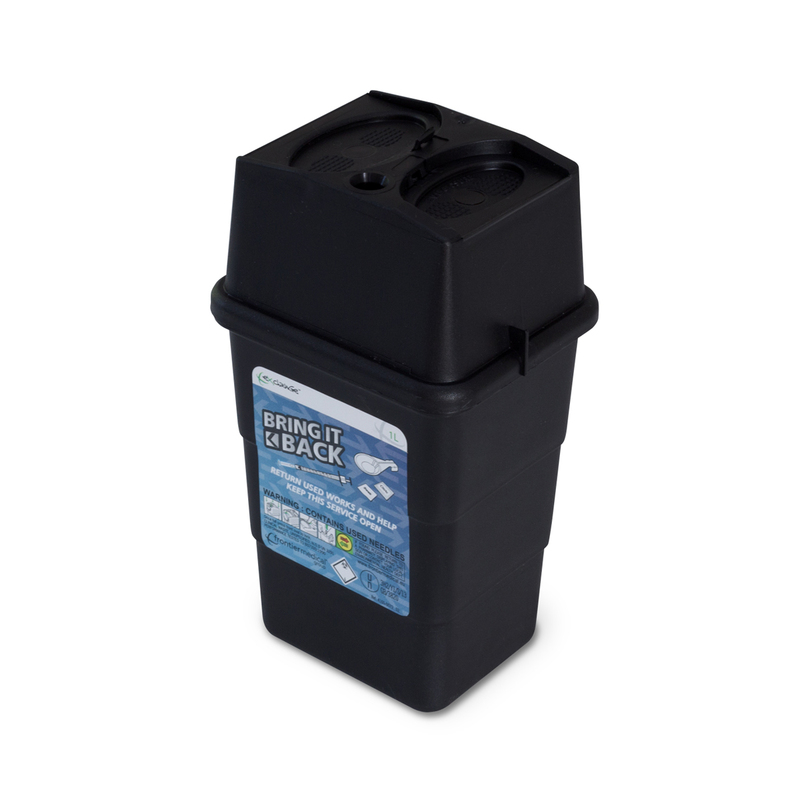 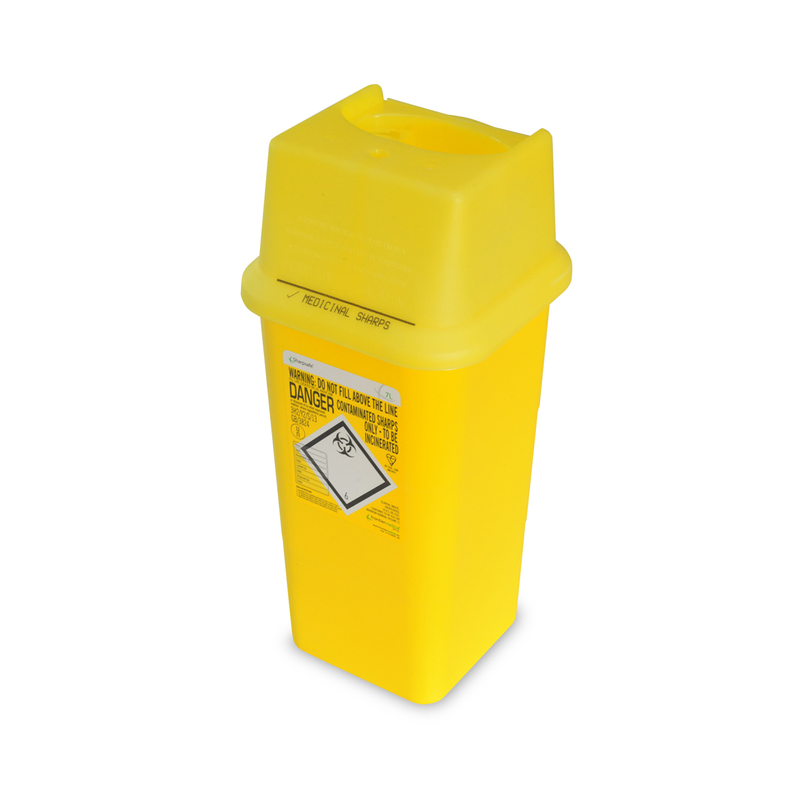 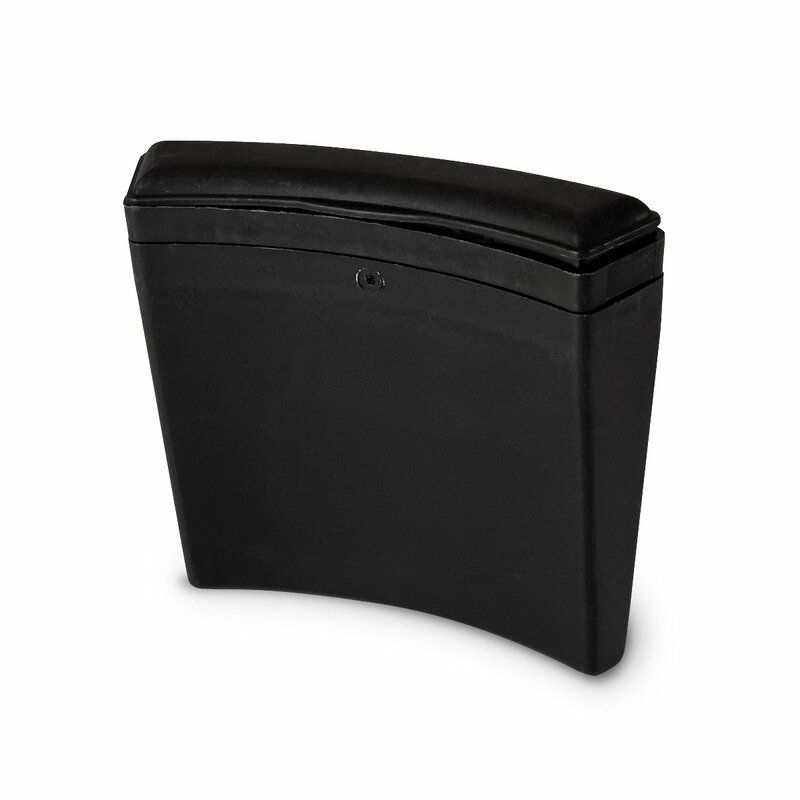 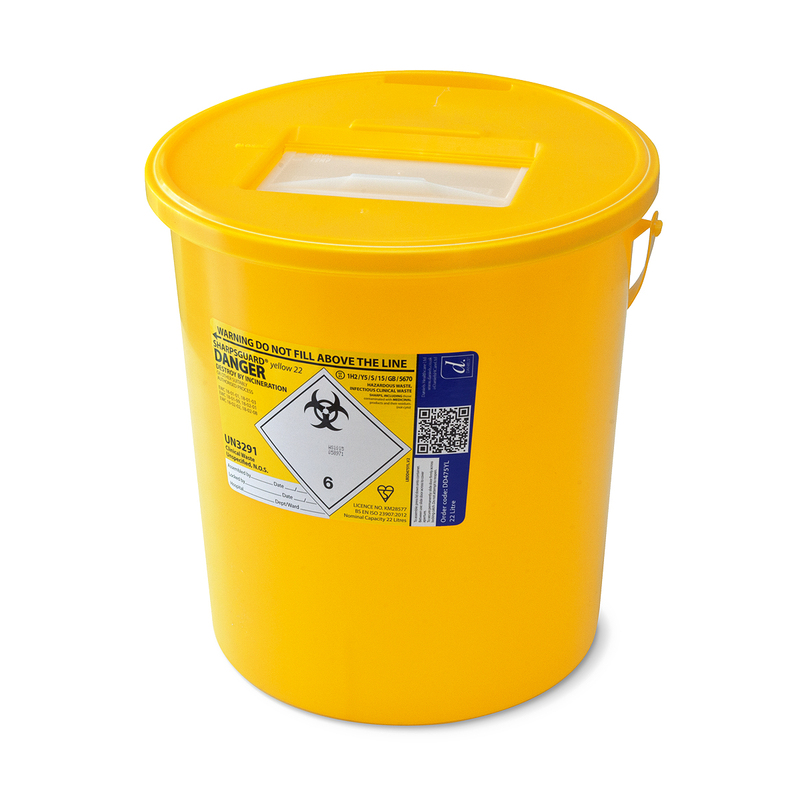 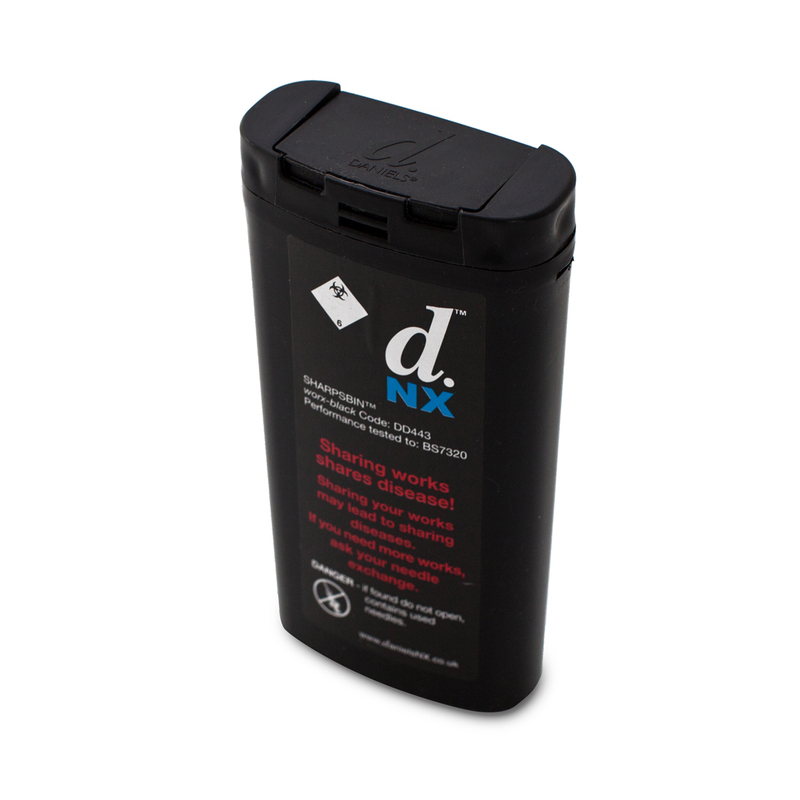 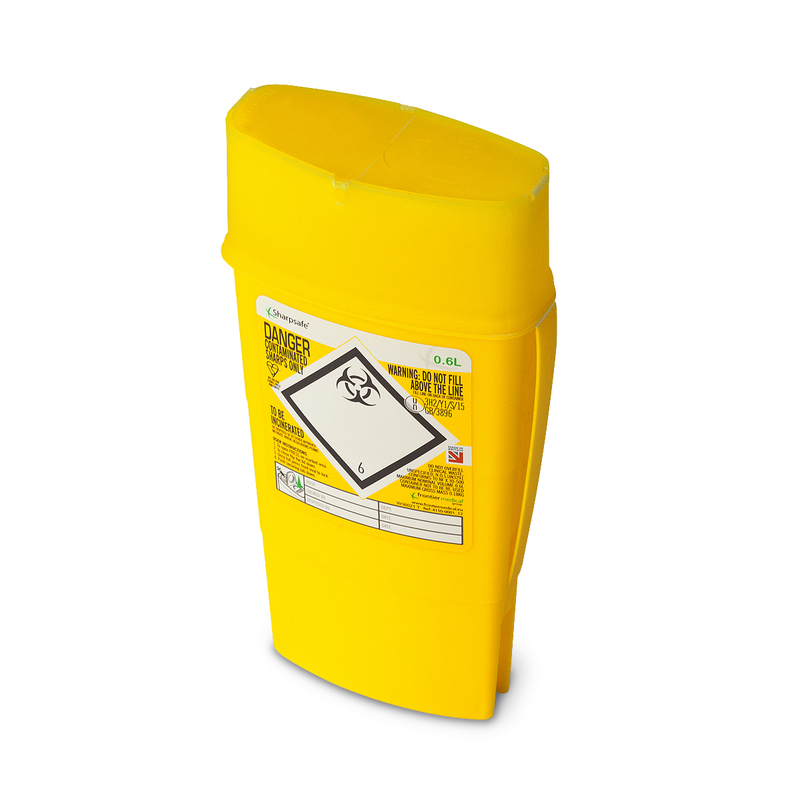 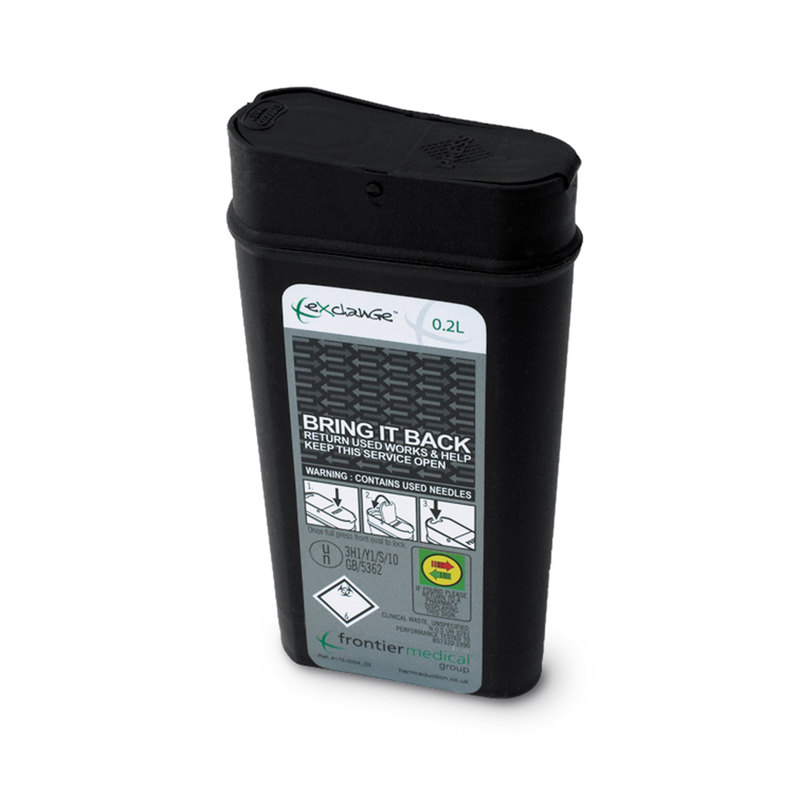 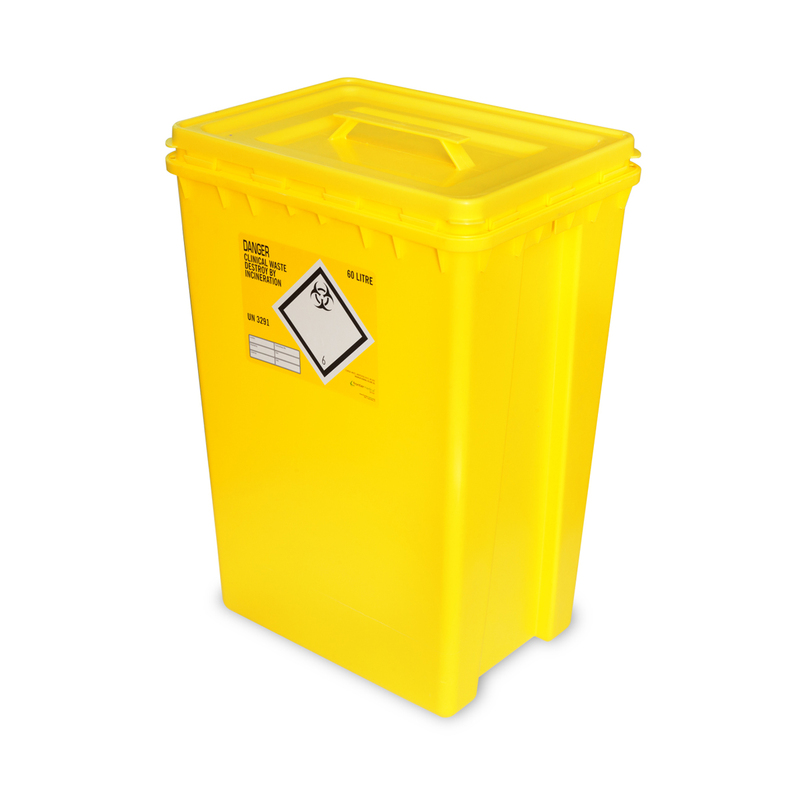 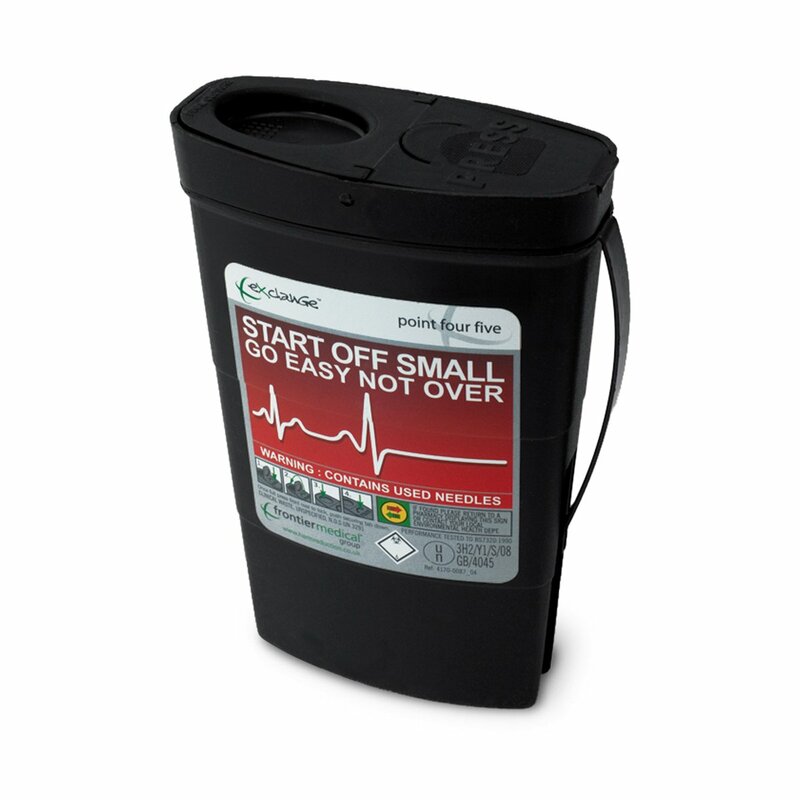 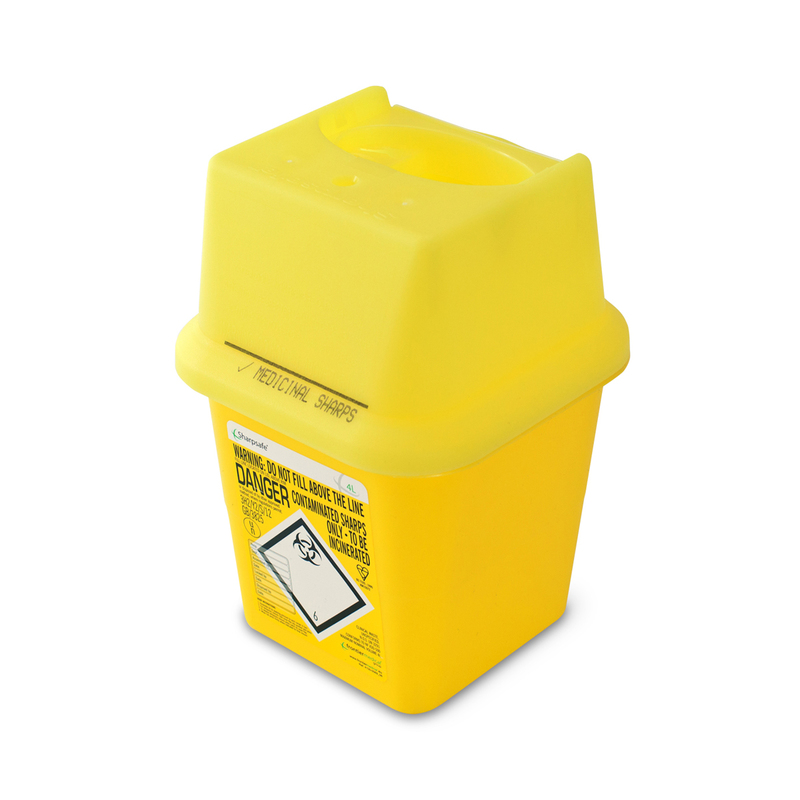 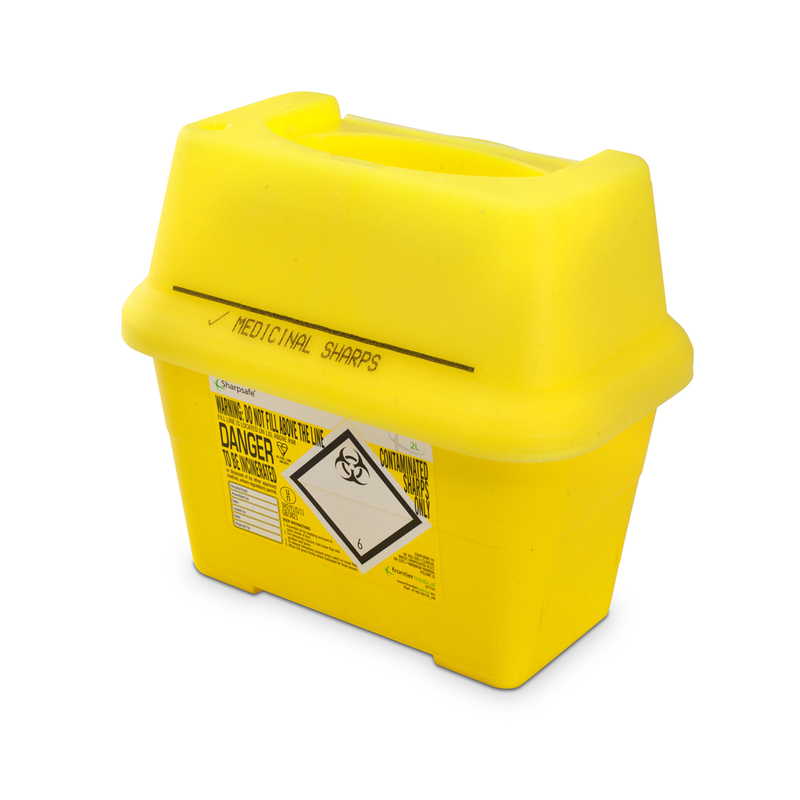 We stock a range of sharps containers designed to provide the safe disposal of used injecting equipment. 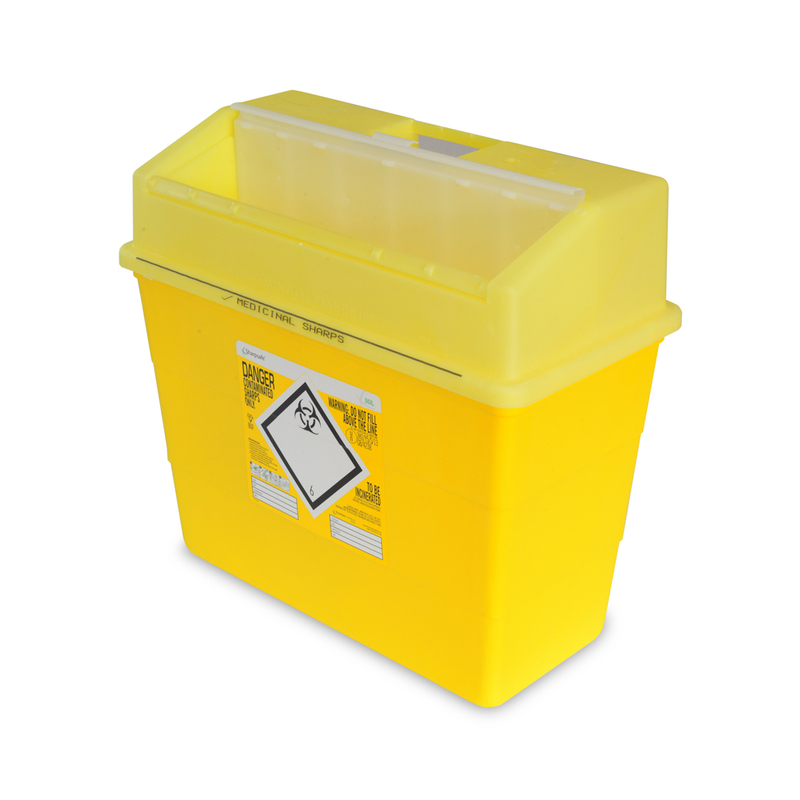 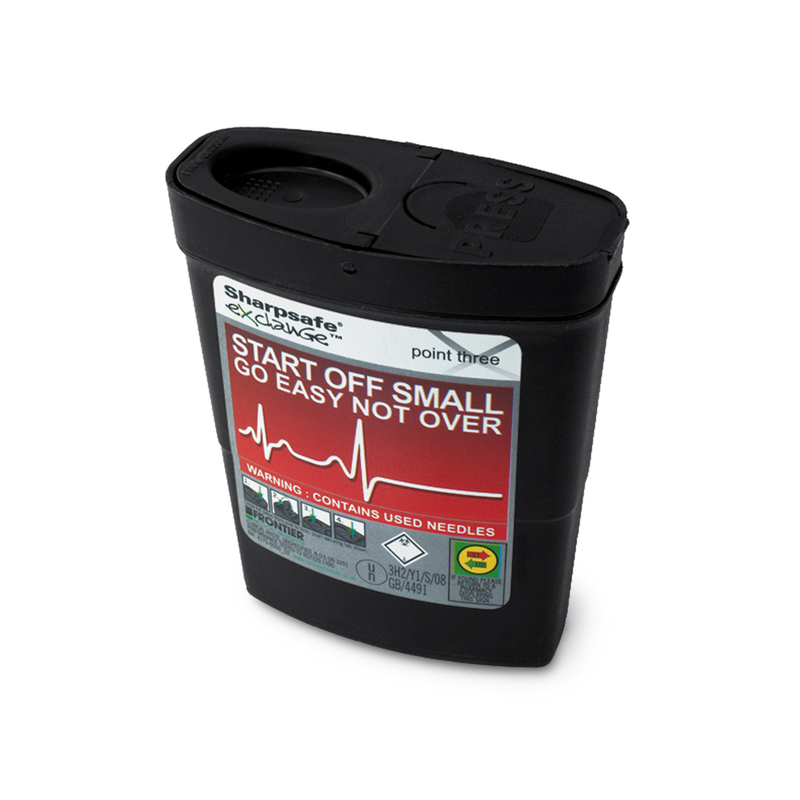 We stock a full range of Frontier Medical SharpSafe container sizes, as well as the most popular sizes of Daniels Sharpsguard containers, and Plastech Compak Visibins. 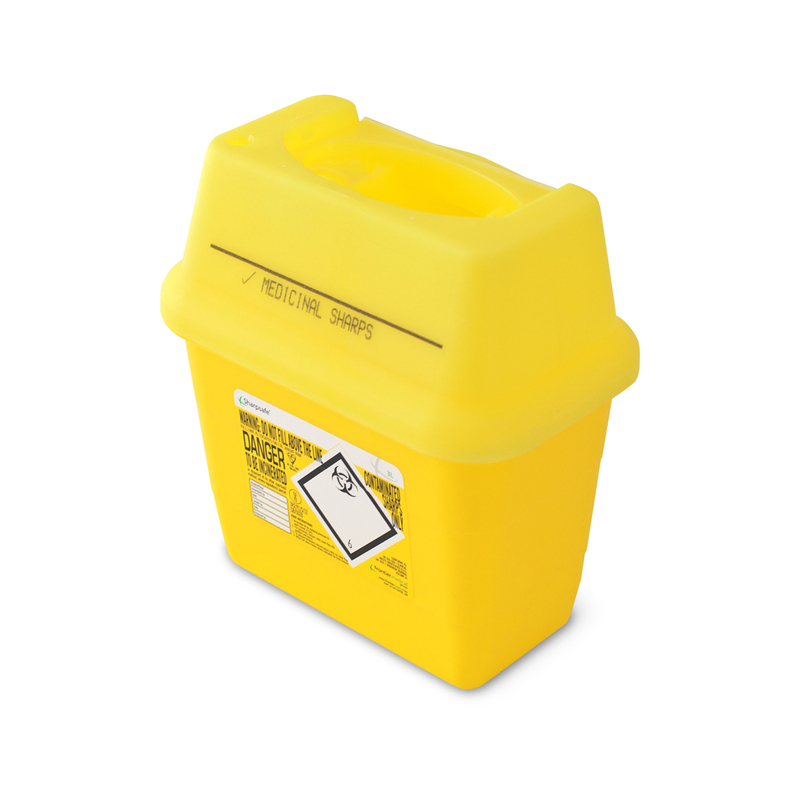 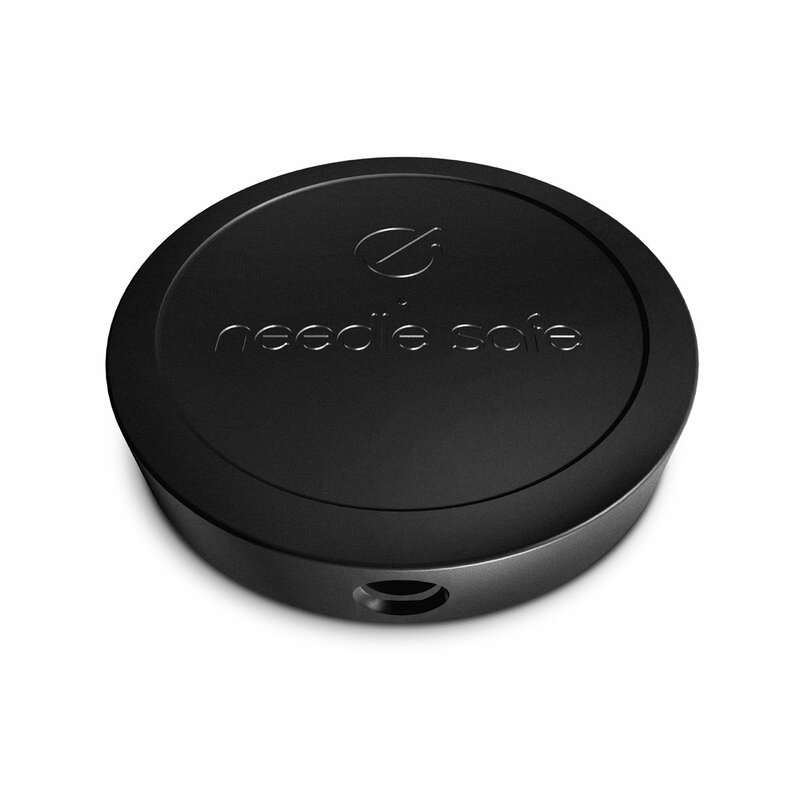 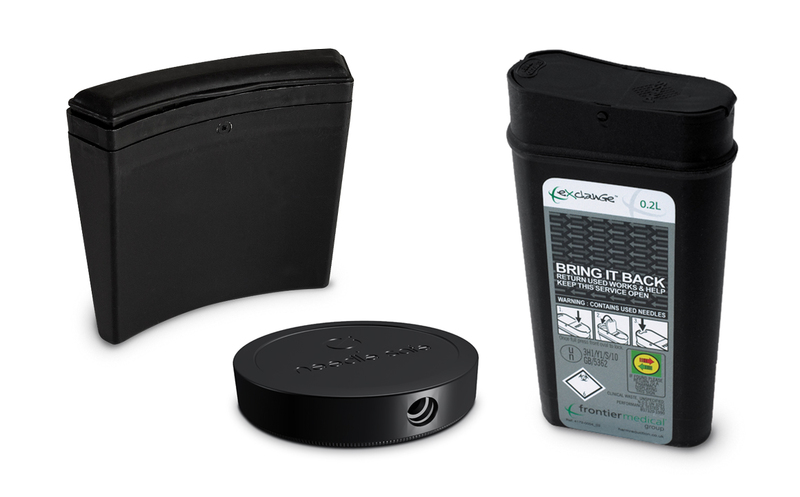 To order, simply add the quantity you need to the box and click on 'add all items to basket'. 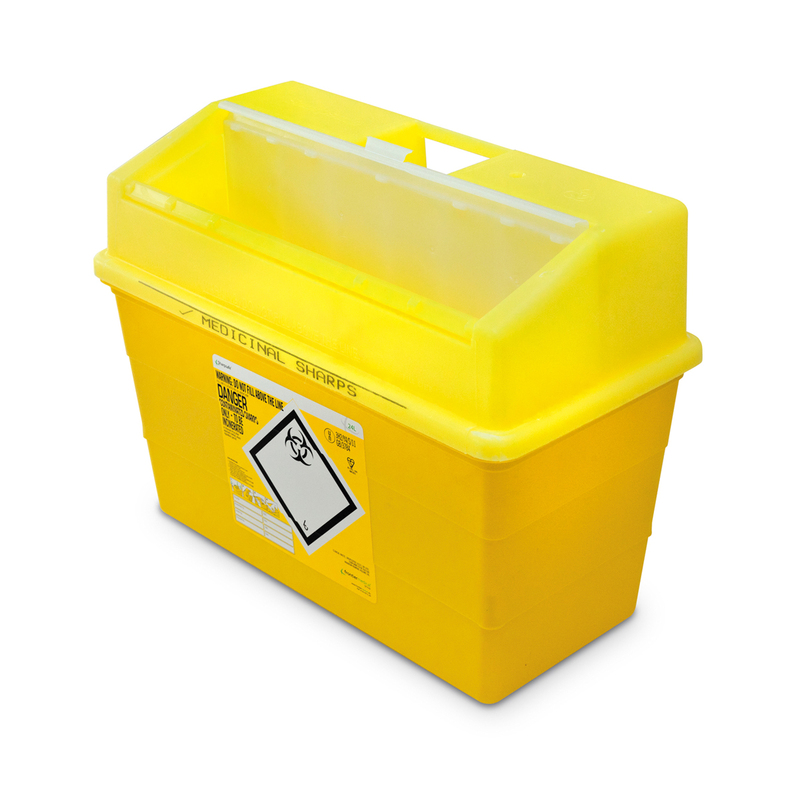 All orders received by 3pm, are dispatched the same day.